Though the winter season allows dedicated fashionista's a chance to display their layering prowess, Spring comes and allows the fashion obsessed to shed their bundles of layers for fun formals and evening dresses for all of the fabulous events the season brings. Check out some of the hottest color trends for Spring 2017 formal wear. 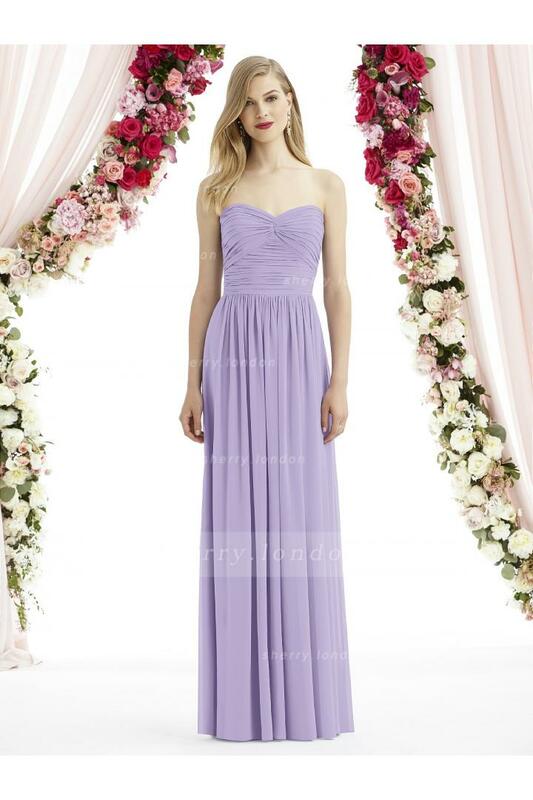 On the cusp of wedding season, most brides are pretty resolute about their perfect bridal gown, but finding the perfect bridesmaid dresses in the perfect colors can be a bit more difficult. Some on trend colors for 2017 bridesmaid dresses are coral, blush, and lavender. Many anxious high school girls are also on the hunt for the perfect dress for their perfect night. Prom dresses are a huge part of the high school experience. This season, the hottest trends are illusion and cutout dresses, wine colored prom dresses, and two-piece prom dresses. No matter what the event or occasion, complete your spring formal with look by styling it with the confidence to be yourself and have fun with your fashion. Until next time lovelies Happy dress hunting!